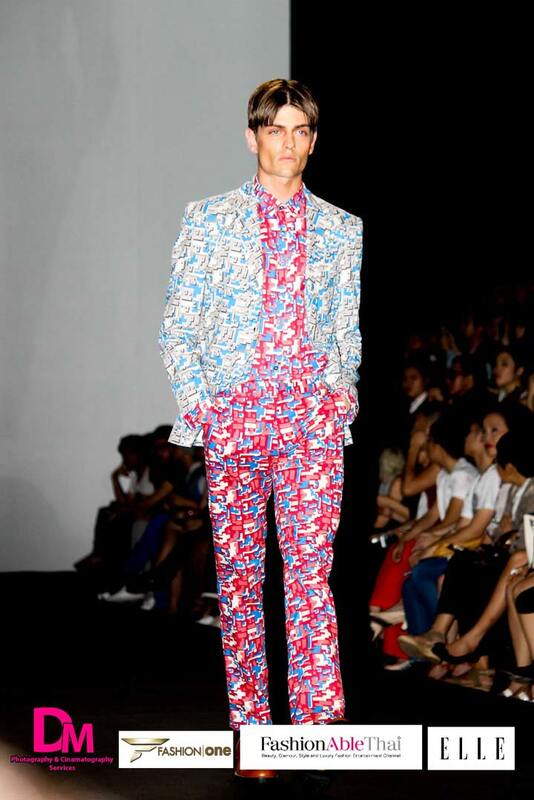 The playful and witty look of Greyhound's autumn/winter 2013 collection at Elle Fashion Week has everyone seeing rainbows. Their philosophy written on their website is characterized by a lack of pretense and a slightly off-kilter aesthetic, the Playhound man/boy might roll out of bed, throw on whatever is on the floor and skateboard to band practice while the Playhound woman/girl might put on red lipstick, mix-and-match in a devil-may-care manner and scream the night away at an indie-rock concert. These willful and independent souls take orders from no one. 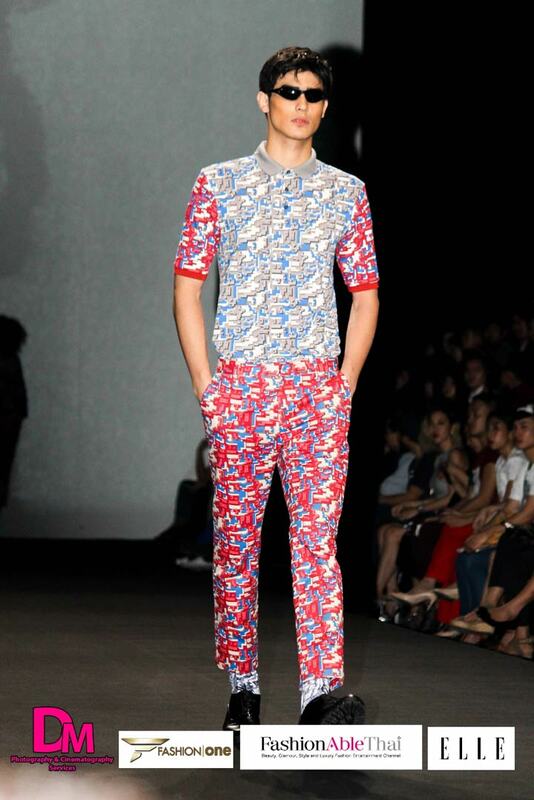 Playhound was one of the first designers to hit the stage of the 4 day long Elle Fashion Week in Bangkok. 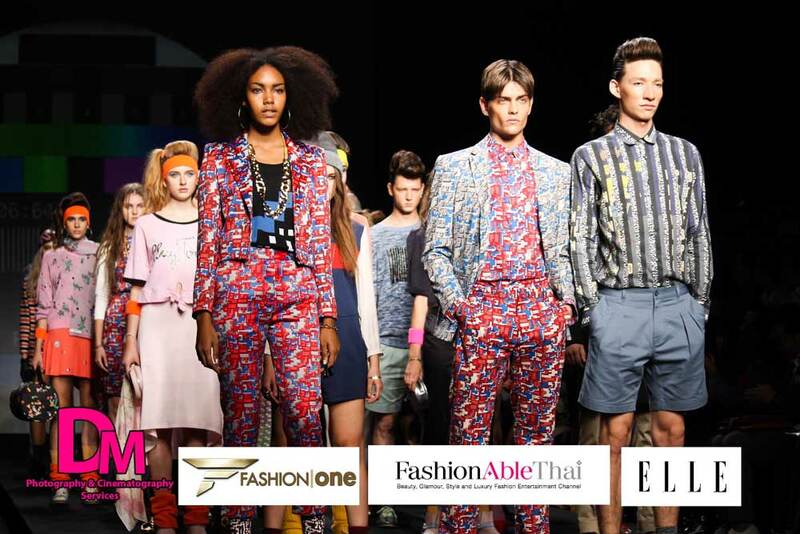 The star-studded FW is one of the most highly anticipated events in Bangkok and FashionAbleThai is proud to be a part of it. Check out photography by Dev Mohnani of DM Photography & Cinematography Services and thank you from Finland Jaruttjinda for her assistance.